Stock Up! Softsoap Body Wash Only $1!! 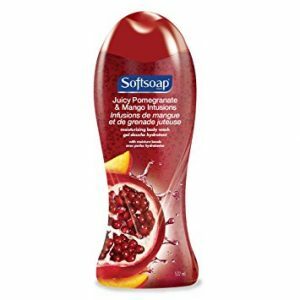 Softsoap Body Wash Only $1! !